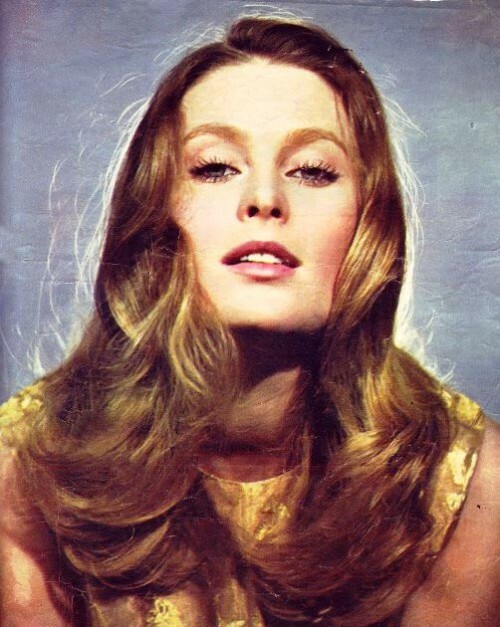 Beautiful Polish actress Beata Tyszkiewicz was applauded at the Cannes and New Delhi, Moscow, Rome and Paris, but the artistic talent is just one of the few talents of Beata. In Europe she is known as an outstanding writer, and a great photographer. 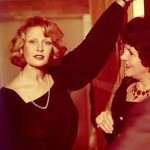 Beata Tyszkiewicz was born August 14, 1938 in Wilanow near Warsaw, into an aristocratic family. She made her debut in cinema at the age of sixteen in the movie “Revenge”. 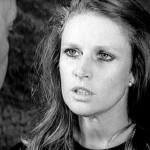 In the early 60’s appeared in several films, but the first major success came with the film “The First Day of Freedom” directed by Alexander Ford, where she played a young German woman Inga Rode, raped by foreign workers after the surrender of the Third Reich. 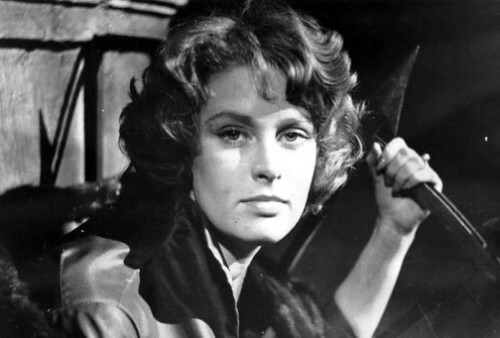 Beata Tyszkiewicz was a wife of a Polish film director Andrzej Wajda and starred in three of his films: “Samson”, “Ashes”, and “Everything for Sale”. After five years of marriage, the spouses separated. 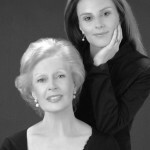 Their daughter Caroline became an actress. 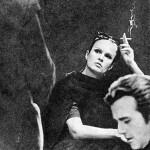 Beata Tyszkiewicz starred in many films by famous Polish directors, including Tadeusz Konwicki, Wojciech Has, Andrzej Zulawski, Agnieszka Holland, Jerzy Antczak, Krzysztof Zanussi, Jerzy Hoffman, Janusz Morgenstern. 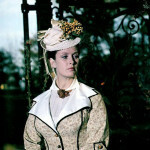 In the early 70’s actress was often filmed in other countries: Hungary, Bulgaria, East Germany, the Soviet Union. 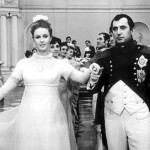 In the Soviet Union Beata Tyszkiewicz became very popular after the role of Varvara Pavlovna Lavretskaya in “Noble Nest” directed by Andrei Konchalovsky. 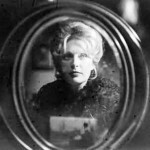 For Soviet viewers Beata Tyszkiewicz was the personification of Maria Walewska (“Marysia and Napoleon”), Evelina Hanska (“Big Love of Balzac”) and Isabella Lentskaya, the heroine of the novel by Boleslaw Prus (“Doll”). In 1976, Beata Tyszkiewicz married the Polish-born French architect Jacek Padlevsky and moved to France. A year later she bore a daughter, Victoria. 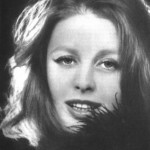 In France, Beata Tyszkiewicz starred in several films and television series, including the movie “Edith and Marcel” directed by Claude Lelouch. 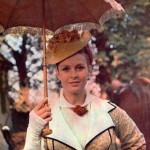 She returned to Poland in the 80s, was often in the movies, but mostly in supporting roles. The actress has a column in the magazine, is a member of the jury of the Polish competition “Dancing with the Stars”, wrote memoirs and a cookbook, is involved in film festivals. In 2001, was released a film of the Belarusian filmmaker Michael Ptashuk “In August of the 44th”, where Beata Tyszkiewicz played the role of Mrs. Grolinskaya. In 2006, at the XV International Film Forum “Golden Knight” Beata Tyszkiewicz won a gold medal ‘for contribution to world of cinema”. Along with the actor’s activities Tyszkiewicz holds the post of President of the Foundation for Polish culture. Last genuine aristocrat of Polish cinema Tyszkiewicz’s roots go back to the XV century.